When reading tarot, secondary themes like numerology can also give more details during a reading. This is particularly true if a number shows up in abundance within a Tarot spread or if for instance, you have something like two 2’s in a row. When numbers show up prominently in a spread, or if the card number matches the position number, carefully consider the numerological meaning of that number as well. The card number will almost always give further insight into the situation and how your questioner is approaching it. One: The number 1 is represented by the Ace cards. In Numerology and Tarot the number 1 signifies a situation that is about to take place, something in the very initial stages of development or planning. A lot of Aces in a reading would likely indicate that the situation you are reading about is something new or just coming together. Ace’s (1) speaks of gaining momentum to help get an idea off the ground. Ace’s in abundance also speak of abundant opportunities or positive changes presenting themselves. Two: Two’s in the Tarot speak of choices and being at a crossroads. Once you have come to a fork in the road, you have to choose a direction. 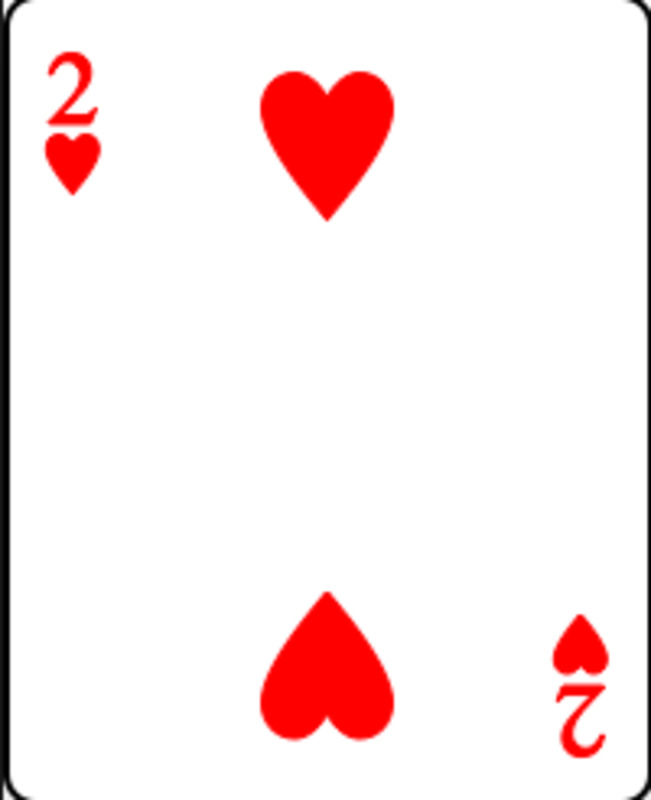 Several 2’s in a spread tend to indicate a complex or difficult choice in the works. It can speak of wrestling with a decision or not feeling confident in one’s choices. An abundance of two’s typically means the questioner needs to get a move on in regards to making some choices and taking action on them. Relief is usually found once this decision is made. Three: Three’s tend to come up around events or circumstances where a group dynamic is involved or several people are influencing the condition or circumstance. When three’s cluster together in a spread it typically tells me a situation is disorganized or there are more variables in play than the questioner has considered. Three can also point to too many hands in the kitchen or too many people trying to control a situation which leads to misunderstandings and chaotic energy if left unchecked. Multiple 3’s means someone needs to take charge or the field needs to be narrowed down. Four: The number four speaks of the process of manifestation where things are being nurtured and starting to grow into fruition. Fours sometimes come up around delays or feeling disappointment because things are not happening as quickly as one had hoped, but four in abundance speaks of the need for patience and persistence. A lot of 4’s can mean some delays and if the situation in question has hit roadblocks on more than one occasion it can sometimes mean a need to reassess the goal itself to see if it is still worth pursuing. Five: Five cards in abundance tend to point to a lot of fluctuation and change, ups and downs and often some challenges being present. 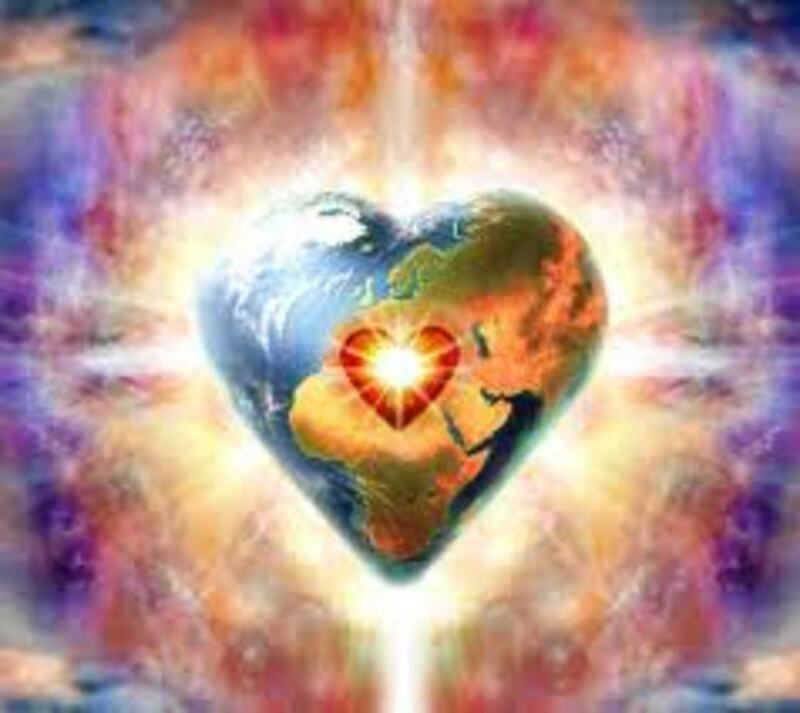 They come up a lot when people need to take a more spiritual or intuitive look at a problem they are facing rather than depending solely on intellect or what they “think” they “should” do etc. Five means a need to look honestly into a situation and seek one’s higher guidance and not merely what one wants to hear. Six: Six is a card of the self – but not in a selfish way. It tends to indicate focus on self in order to transcend problems and see new solutions. 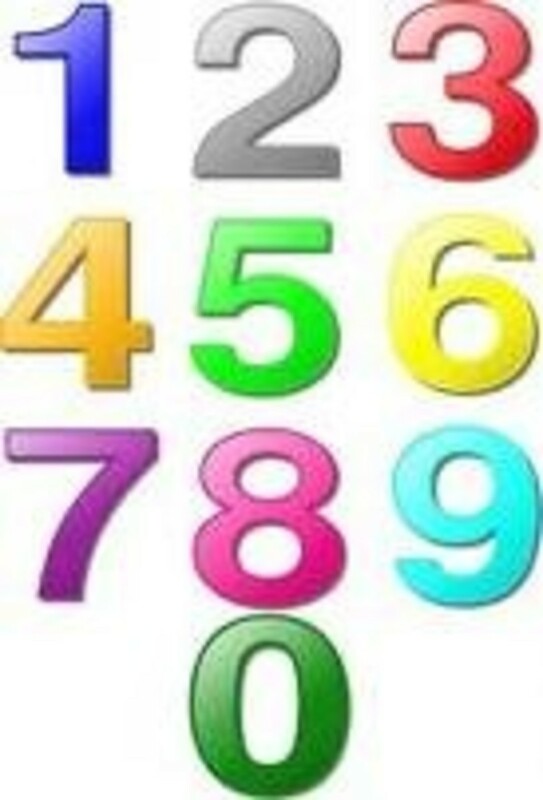 Many 6’s indicate a period of adjustment and “tweaking” in order to align with one’s higher goals. Overcoming obstacles through determination and willingness to change, empowering oneself. Seven: This is the number of introspection and intuition. It comes up in abundance during periods of solitude or feeling a need to distance one’s self for a bit and recharge. 7’s are cards of reevaluation, assessing one’s true needs and lining up with those goals. Sometimes this very act of “tuning in” draws little unexpected surprises and opportunities – so an abundance of 7’s can sometimes point to “happy accidents” or things that you don’t expect that show up to help you out. Eight: The number eight tends to represent a lot of energy and positive changes taking place. Eights often speak of “spiritual luck” and blessings of abundance that manifest. Think of the four from earlier with the growing room and nurturing aspects – the eight is the final expression of this, the actual appearance of blessings or manifesting ones goals. I look at an abundance of 8’s as a sign from the universe that you are on the right track or are about to reach an important goal. 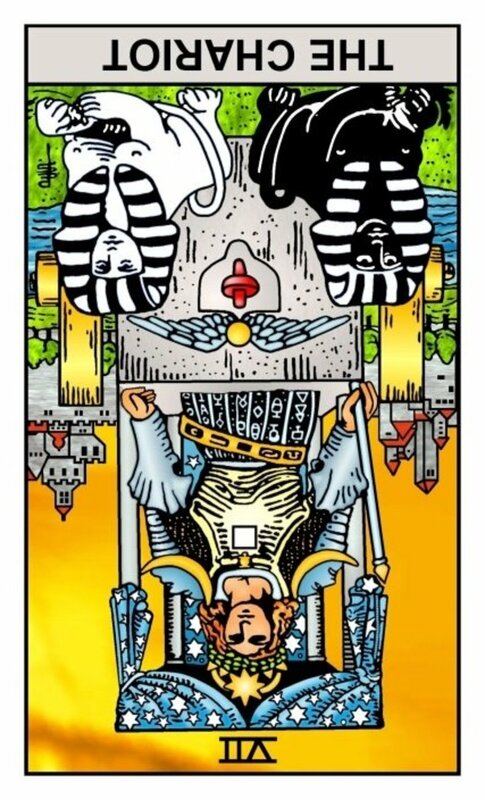 Nine: In Tarot nine speaks of the completion of one course of events occurring as something else is just getting started. When 9’s appear with frequency it indicates the past is on the way out, but the future direction hasn’t been decided so there is a bit of “flux” or a transition period in progress. Sometimes this leads to people feeling more anxious due to uncertainty. Ten: Ten’s in Tarot mean something that has come full circle, the end of a particular course of events. Abundant 10’s often mean difficulty moving on or letting go of the past which may be keeping the questioner from seeing new possibilities or avenues. A lot of 10’s mean a need to complete something or put it to rest and move forward. Do you consider number meanings also in your tarot readings? No I've never really paid a lot of attention to the numbers on the cards by themselves. Ironically, I always hated math in school - least favorite subject, but I love numbers - go figure! Thanks for the read and comment, numerology is something that I find very interesting myself as I tend to see patterns in numbers a lot - not only in Tarot but in general. :) Have a great day. Fantastic job of describing how numerals apply to Tarot! I often use numerological reasoning in my Tarot readings. Very interesting hub, I have always noticed numbers as well, and I will be reading more of your hubs and checking out your website. I too believe in the universe at work, lol. :-) Take care, C.
Voted up and interesting. 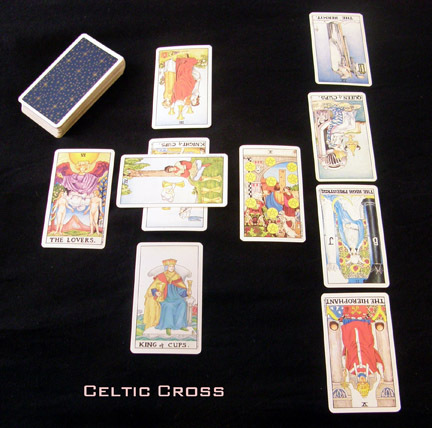 Thank you for a comprehensive article on the meaning of numbers in Tarot Cards. There seems to be quite a lot that goes into the interpretation of the cards laid out. I once knew a person who referred to numerology in just about every aspect of her life. Numbers are somewhat puzzling. For instance, how many times do you pass a clock and it is 11 after, or 7:11 or 3:33? It seems to happen a lot in this house. I love to read more, your these kind of articles. Hi ChristinS, Thanks for great article about Tarot numerology. Thanks Again. Thanks tebo, glad you enjoyed it. 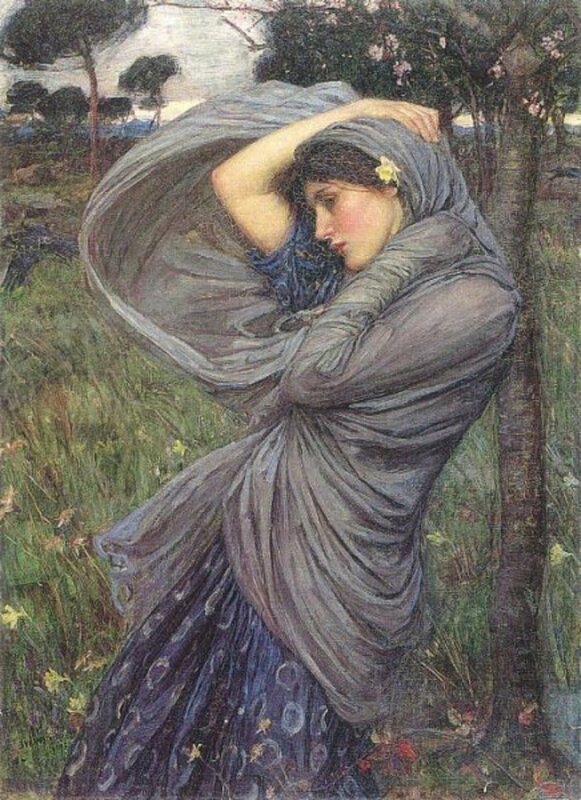 I have some other hubs on Tarot you may enjoy as well and my blog. I shall bookmark this hub as I am trying to gain more knowledge of tarot cards and their meanings. I need to re read to absorb all the points made. Beautiful! Thank you for sharing. I am always looking at the meaning of numbers. I often observe my thoughts when driving looking at the trip counter and the numbers that show up there along with the mileage meter. Thanks for sharing your wisdom, voted up.